We receive many calls each day, and we do our best to answer each call as quickly as possible. 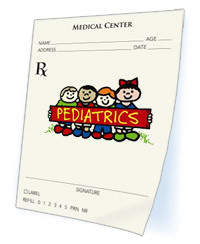 We take questions regarding appointments, prescription refills, insurance, etc., during normal Pediatric office hours. Here are some tips to help you save time. Tell the receptionist briefly what you need, such as an appointment, talk with an advice line, check on test results, etc. 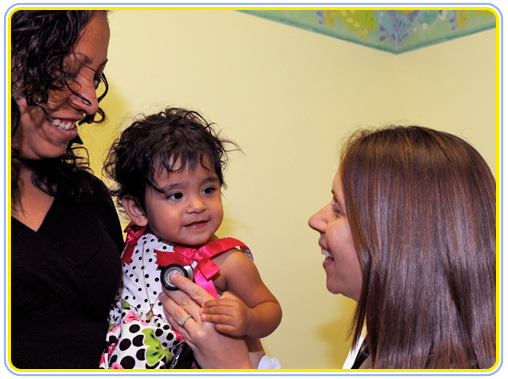 When making an appointment for a sick child that has siblings, you may want to schedule them also because illness s-p-r-e-a-d-s…..
Any questions that can wait until your child's routine checkup, please write down and bring with you to the check up appointment. To minimize delays in processing your non-urgent calls, avoid our busiest hours, which are early morning and after school. You may experience more difficulty getting through on Monday and Tuesday. You may be asked if you can wait on hold. If this is not convenient, please tell the receptionist that you will call back later. 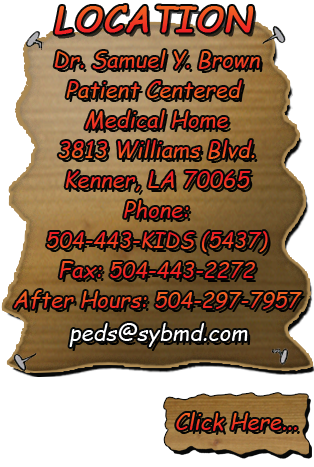 If you are calling for a refill request, please have your pharmacy fax us the request to 504-443-2272. If you are calling about a referral, please have the Specialist name, reason for referral and fax number ready for the receptionist. If you are calling about a billing statement and do not want to hold, you can also request the information via email to peds@sybmd.com. * Emergency situations that require patient to be transferred to Emergency Room. * Illness that requires extra time. 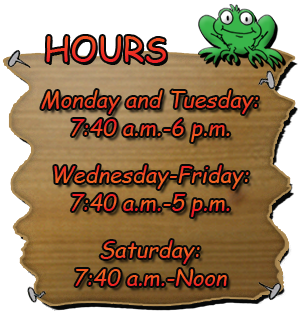 When you call and schedule an appointment, we will repeat back to you the day and time to try to cut down on errors. If you have a Provider of choice, please make it known to the receptionist while making your appointment so that we can verify that your Provider will be available that day. On urgent visits, if your regular provider is not available, another provider is always available to see your child. Please call us as soon as you think your child might need to be seen so we can accommodate your schedule to the best of our ability. We also confirm all check-ups and consultations the day before your appointment through our automated reminder call program to remind you of your child's upcoming appointment. 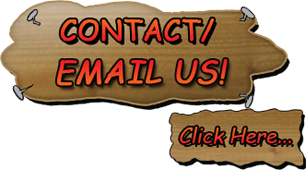 If for some reason you do not hear from us the day before, please call us at 504-443-5437. When an urgent need arises after our scheduled Pediatric office hours, you can reach our Provider on-call through our answering service at 504-297-7957. Your call will be answered, and appropriate recommendations will be made. For fast and easy refills, have your Pharmacy fax over a refill request to 504-443-2272. 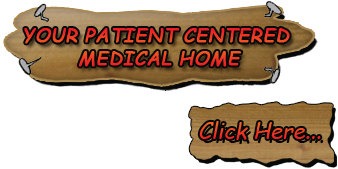 The Pharmacy will notify you if the refill is approved or if you need to come in. Remember that we must see your child if any conditions have changed. If for some reason your Pharmacy tells you that a prescription is not covered by your insurance, please double check with our office. Sometimes it may be that it requires a prior authorization by your insurance carrier. If ever you have a question about your prescription dosage, please do not hesitate to call our office at 504-443-5437 or for after hour calls 504-297-7957.